As a massage therapist for 25 years I understand the healing benefits that massage can provide. As a recent member of the Wilai Foundation I am learning about the healing and assistance that is required for stateless children to survive. I am offering 2 weeks of Massage Therapy appointments beginning April 3 (Easter Tuesday) in the Geelong and Bendigo area. You have the opportunity to receive a one hour massage by me, then donate $50.00 directly to the Wilai Foundation. (Or a thirty minute massage for $25.00). $50 Gift Vouchers are available and make a great gift idea. Simply donate $50 and then email [email protected] with the recipient details. If you would like to support this idea, a donation to cover the cost of oils etc. would be greatly appreciated. (a Thai name that means "perfectly beautiful"), a young girl who was both an orphan and stateless, living in Thailand. 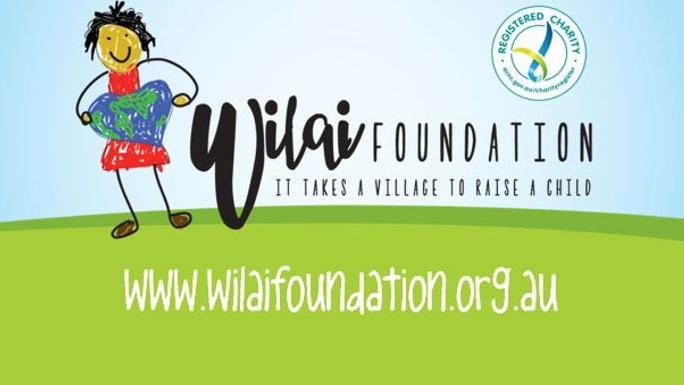 The Wilai Foundation, through its generous members, has offered Wilai both emotional and financial support and worked together to obtain a birth certificate for Wilai. We have come a long way, however we are still striving to establish a safe future for Wilai, free from exploitative labour. Today at least 10 million people world-wide (3.5 million in Thailand alone) are stateless. – the legal bond between a government and an individual – in any country: they don’t belong ANYWHERE. Statelessness is a significant human rights challenge, as it is both a product and a cause of other human rights problems. Without citizenship, stateless people have no legal protection and no right to vote. They lack access to education, employment, health care, registration of birth,marriage or death, and property rights. Stateless people may also encounter travel restrictions, social exclusion, and heightened vulnerability to sexual and physical violence, exploitation, trafficking in persons, forcible displacement, and other abuses. Invigorate yourself with a massage from Julie. 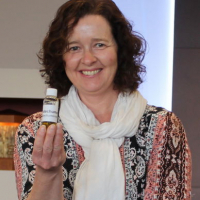 Enjoy the benefits of the ‘Wilai Blend’ oils and restore balance to your body and also offer hope to Wilai and other stateless children. This fundraiser is part of the "BANRAK (A Loving Village) Project" campaign. Together with other fundraisers, they've raised $24,387 so far!